Neatly saddling Old Enfield and West Campus, Caswell Lofts is an ideal location close to both downtown and UT. 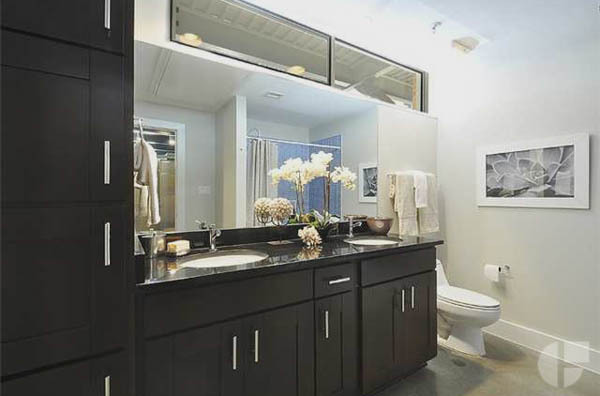 This 800+ square feet of this unit make for a spacious one bedroom, and the finishes inside are quality. 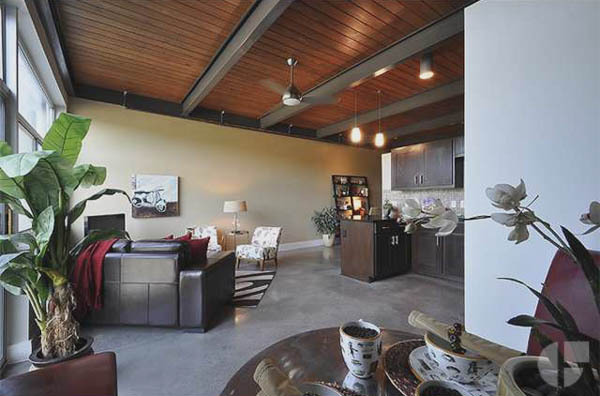 My favorite though is the look of the concrete floors and the warm wood ceilings.